Wondering what are the top tools for SaaS companies in 2019? On the surface, SaaS companies have it “easy” in terms of management, marketing, and sales. With one digital product, you can go global from a laptop. And yes, SaaS companies can reach a wide customer base that spans borders and industries without normal barriers like physical product, overhead, etc. However, there are a whole different set of challenges as a result. A SaaS team has to be able to act global and agile as customer needs and market demand changes. With a small team, this can be a lot to take on quickly. Rarely do budgets and teams grow fast enough to keep up with the growth of a SaaS company. Saas companies need to use tools to take on a global and potentially exponentially growing market quickly. If you can use tools like these to keep customers sentiment and loyalty, you will better secure long-term growth. ContentStudio allows you to discover industry trends, compose compelling posts, and share across all your channels. 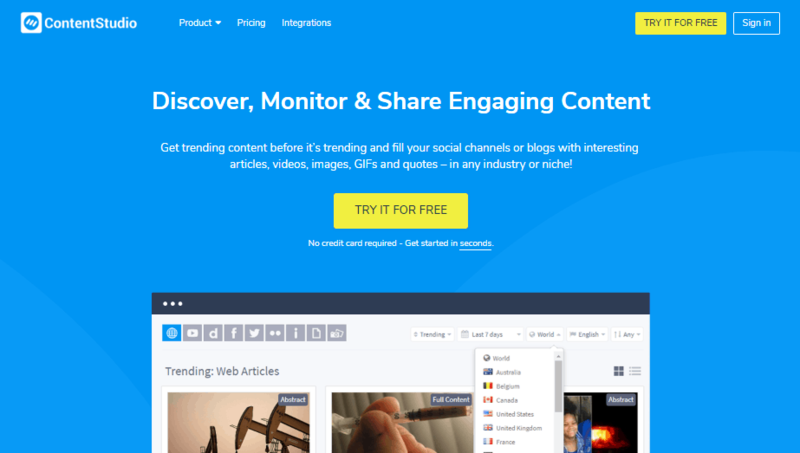 ContentStudio aims to make it much easier to publish content on both social networks and blogs. Its capabilities put in the realm of a content marketing tool rather than limiting it to social media management. 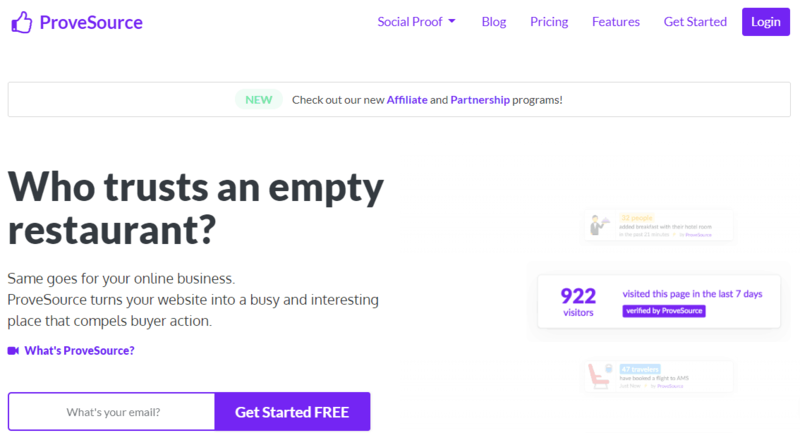 ProveSource is the most amazing social proof tool with the most robust features that can actually help you generate sales and get more conversions. It turns the customer towards you when they get the notifications on the website about the other customer’s activity. ProveSource has a great reputation for being the amazing social proof tool that can boost your sales up by 40%. It does so by highlighting the recent action of your customers on your website. 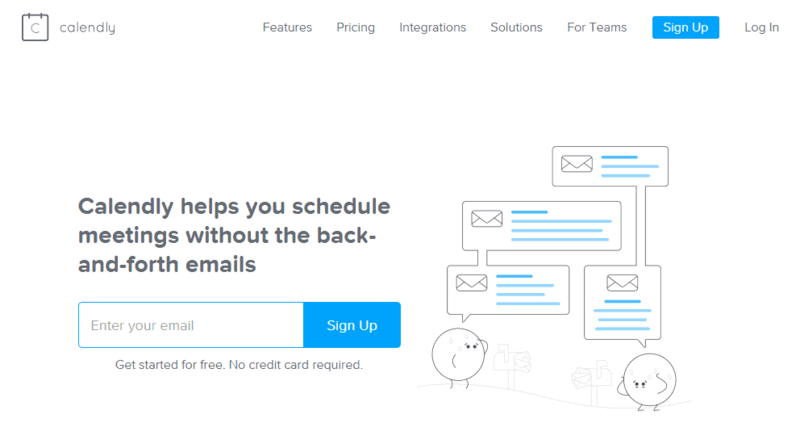 Leadpages is a powerful all-in-one small business software that enables you high-converting opt-in forms and landing pages for capturing leads and winning over your customers. LeadPages integrates with your digital marketing tools: from Facebook ads to product creation to e-commerce. Many SaaS products that are B2B rely on reaching multiple people within an organization and working on a sale. Adopting a SaaS often requires a change in the way things are done and an ongoing relationship. Those who are making the purchasing decision want to know that your team is there for support and how exactly your product is valuable to them. Sales require more relationships building between your company and lead. Hubspot is perfect for nurturing leads with continual communication tracking and automation and making sure your team doesn’t fall off during the buying process. A responsive team will help you gain customer loyalty over the competition. With these tools, your team is ready to take on the global potential of your product. To help make sure your users are engaged and in the know about your latest updates.